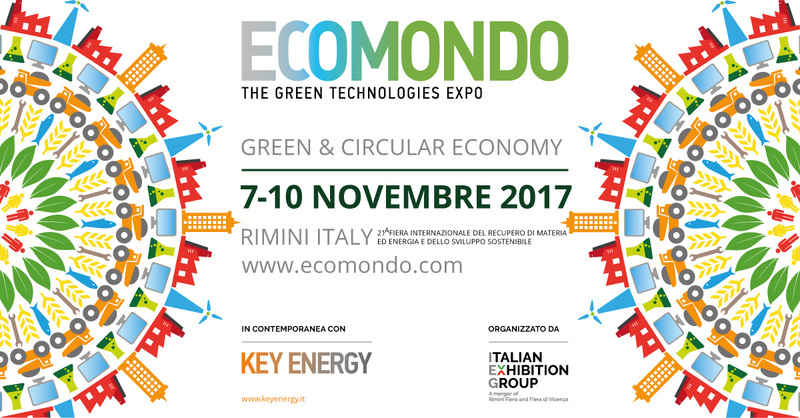 ECOMONDO is the leading exhibition for green and circular economy, an international event that combines all sectors of the circular economy in one single platform. ROELMI HPC is proud exhibitor, in partnership with LGCA – Lombardy Green Chemistry Association, of the 21st edition that will take place in Rimini (Italy) from November 7th to November 10th. 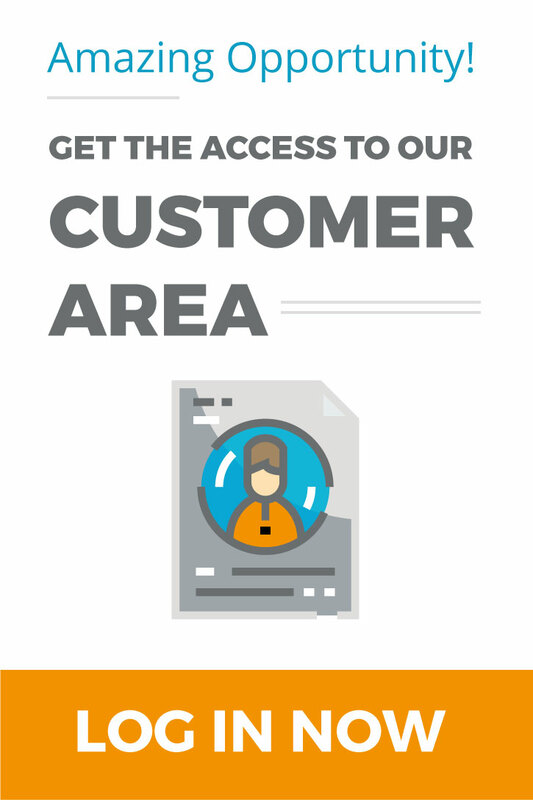 Stop at booth 007 – Hall D3 to discover the methods to make sustainability real. Ninth edition of Sustainable Development Award. The award has been assigned to companies with particular distinction in significant environmental benefits, innovative content, positive economic and employment effects. ROELMI HPC is one of the 10 companies rewarded about its efforts in sustainable development and active behavior in circular economy. Here the official press release, take a look! ROELMI HPC has been selected in the exhibition program called “Technological Innovations” in the category named “Alternative raw materials”.